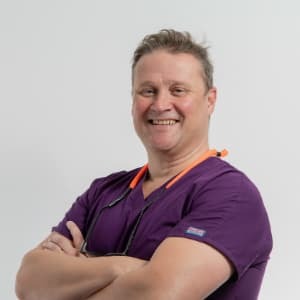 Since graduating, with honours, in medicine and dentistry from the University of Glasgow, Dr McCaul has been published widely in facial surgery research and is the author of over 30 original research articles and three book chapters. He was awarded a PhD in Head and Neck Cancer Medicine in 2005. Jim is an associate editor of the British Journal of Oral and Maxillofacial Surgery and a reviewer for other medical research journals. He trained in facial surgery in Scotland, Miami and London, and provides a holistic approach to facial rejuvenation for clients at sk:n, Leeds. This approach takes in general health advice, Botox, fillers (Juvéderm and Sculptra), chemical peels, laser resurfacing and facial plastic surgery.